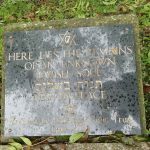 Plaque on the Jewish Prayer House. 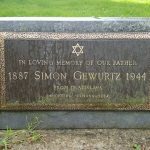 In 1902, the Lithuanian Jewish community purchased the land for this little cemetery. Over the years, the community dwindled in size. 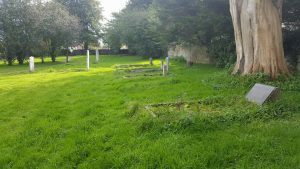 The cemetery fell into disrepair in 1990 it was repaired as part of a publicly funded civic project. 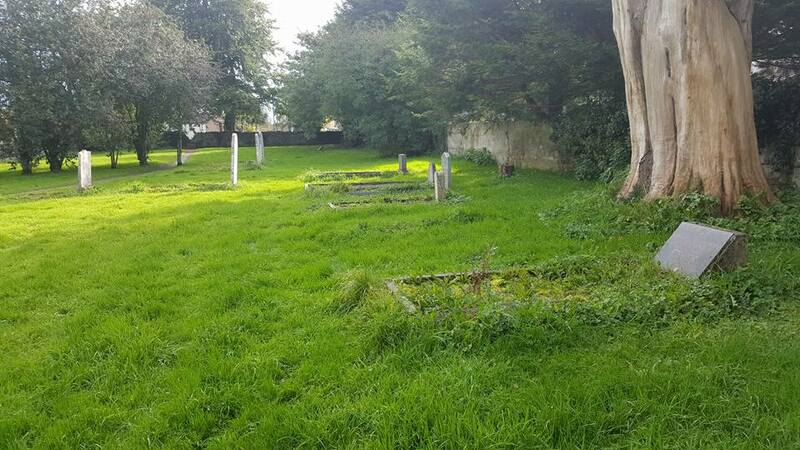 The cemetery is now maintained by Limerick Civic Trust and the Limerick City Council as a small public green space. 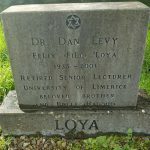 You can read Des Ryan’s history of Jewish Limerick from 1790 – 1903 here. Maurice L Morrison, died Feby 23 1930. 5690. Deeply mourned by his wife and children. 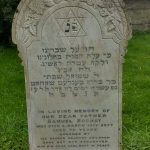 In loving memory of our dear father Samuel Sochat who died 4 March 1917 5677 aged 70 years mourned by his broken hearted children. Gone but not forgotten may his dear soul rest in peace. Sharon, can you tell me the exact location of the Jewish cemetery? I am really interested as part of my family is Jewish. Not sure why I missed your reply – and apologise. The Graff family remained in Limerick for many years – they left after the first world war from what I understand and were JPs in Limerick. 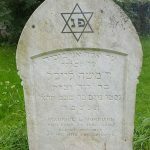 It would have been Hyman and Bernard Graff’s parents that would have been buried there – if they actually were (i.e. if what I was told was true). However it’s possible if they both died close together that they were buried in the old unmarked plot. 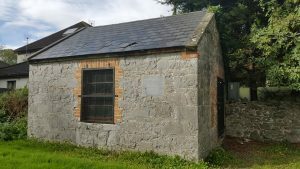 The real question is why was the cemetery purchased in the first place – except that there was an expectation it would be needed very soon OR had already been needed, and burials had taken place elsewhere. 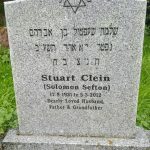 It is very possible that your family are buried there but without a headstone as the headstones were erected by those left behind it is possible that as your family moved away that there was no one left in the area to erect a memorial to your great great grandparents. I was always told my great great grandparents were buried there but when I visited and checked there was no record. 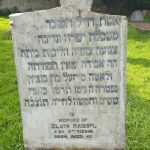 I know that one of the unknown graves was a very sad suicide called Elsa Reininger – https://goo.gl/UpKH4m. However the other grave is one of the first – and wonder if it could be one (or both if buried together) of my great great grandparents. 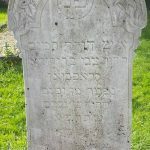 My grandfather – Isaac Arenow is named on the cemetery purchase document together with his uncles Hyman and Bernard Graff. He (and his uncles) later moved to England although my grandfather lived in Cork also for several years (where my mother and her siblings were born). 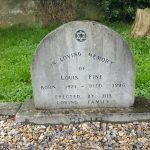 Any more information – on the Graff Family prior to 1904 would be of real interest. 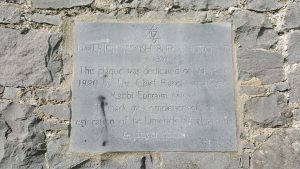 There have been a number of articles published in the Old Limerick Journal on Limerick’s Jewish community. 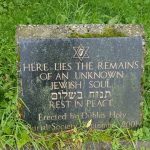 I visited the Limerick Jewish cemetery today as part of a trip retracing my heritage. 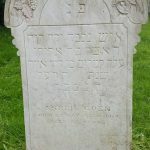 He was married to my great great grandmother Rusha (who is buried in England). They had 6 children. 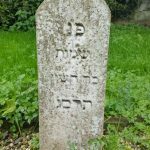 Do you know where all the other Jewish people in Limerick were buried? Do you have any more information about the Jewish community?